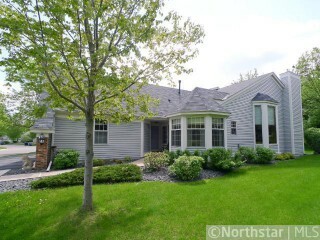 Welcome home to a Pratt built, maintenance free living. 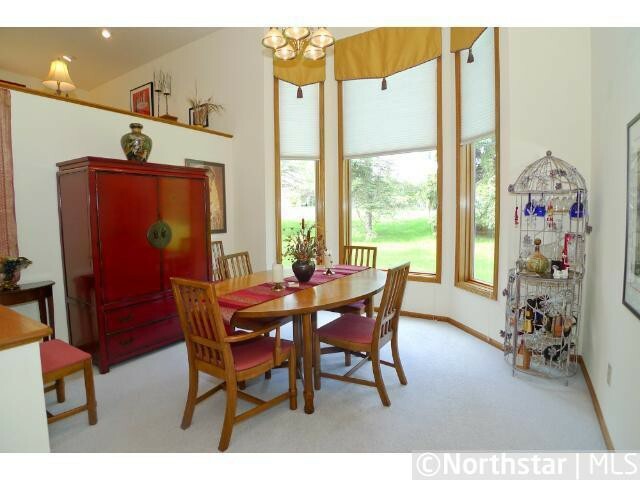 Enjoy owner's suite, 2 fireplaces, porch & patio & more. 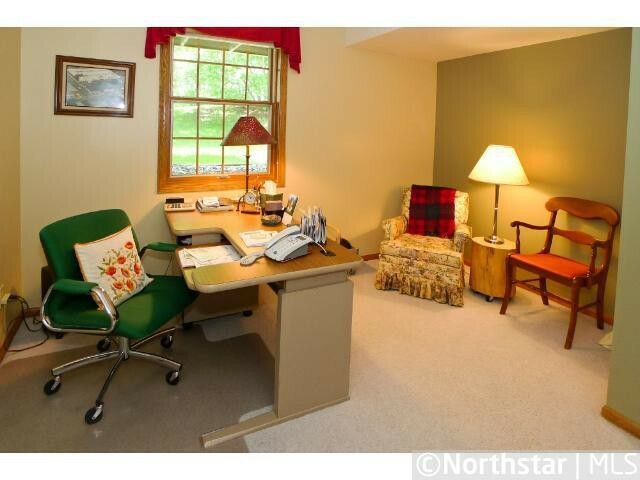 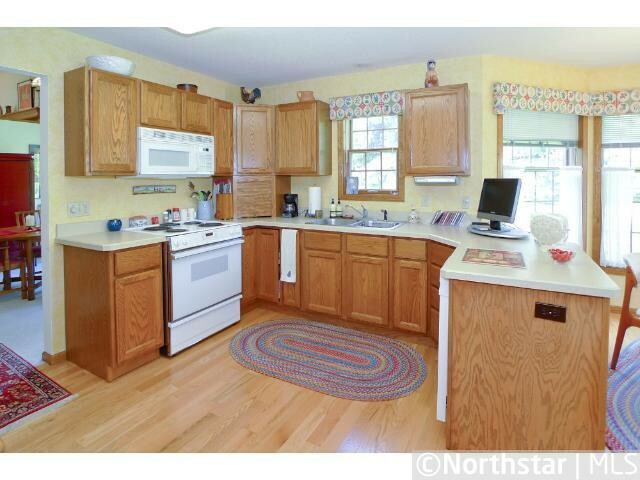 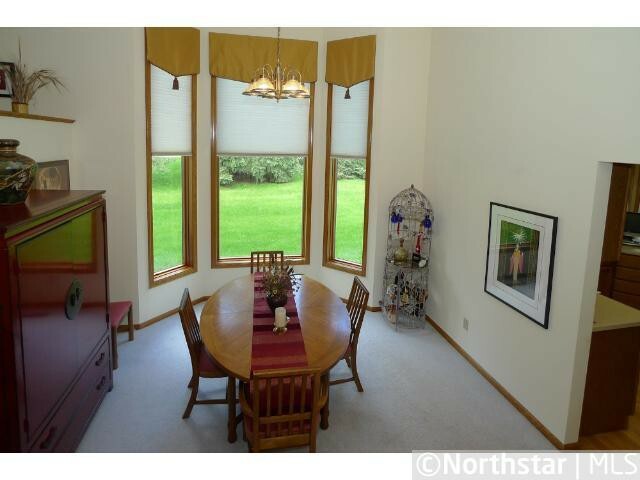 Enjoy being an end unit which gives privacy with wonderful windows & treed views. 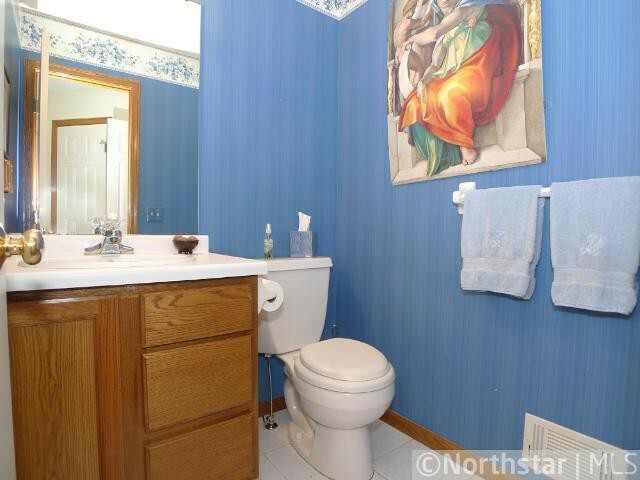 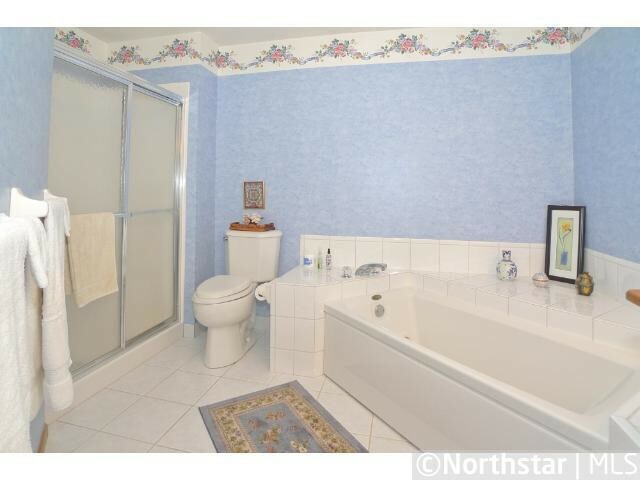 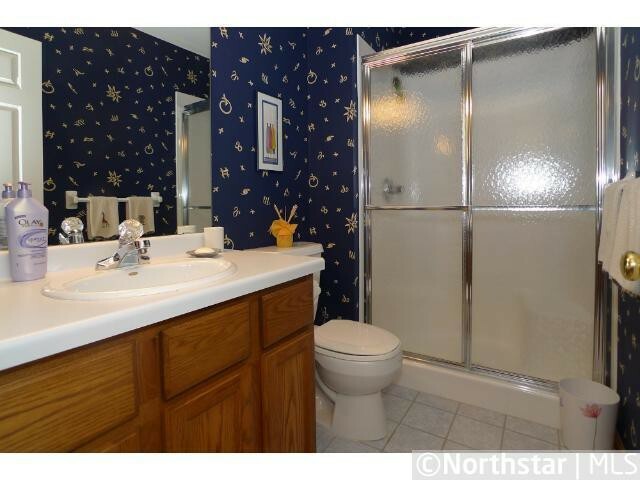 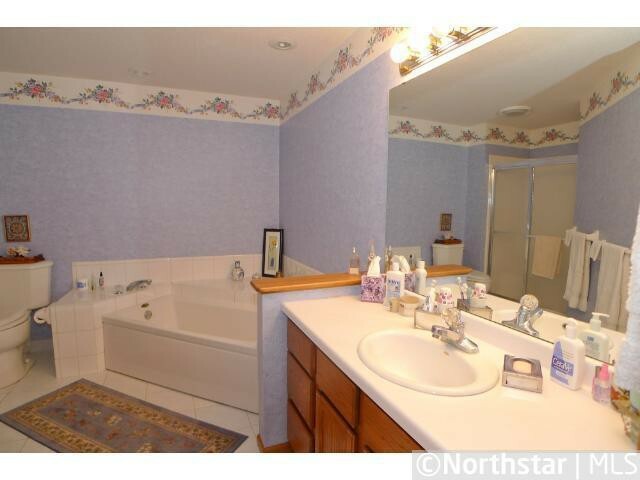 Don't Miss 3 Bathrooms.Easy access to all.